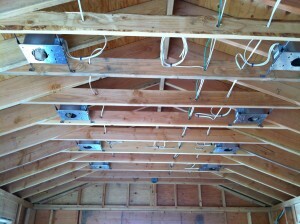 Call All Good Electric for all of your home electrical needs. We are a fully licensed and insured electrical contracting firm, and our service technicians apply the same level of detail to all jobs, large or small. We know how important home electrical service and safety are, and we also know how busy you are, so we are dedicated to serving your electrical needs as quickly and efficiently as possible. We have earned the reputation of being reliable, trusted, and professional, and treat our relationships with our customers, and their homes, with respect. Our goal will be to help create and implement the best electrical design to serve your needs and evolve with you over time. We can craft the perfect indoor lighting arrangement that fulfills your needs and enhances the beauty of your project, including: sconce lighting, recessed, track, pendants and standard fixtures. 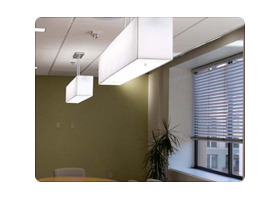 We are very knowledgeable in LED lighting. Call us to find out how we can save you money. When choosing lighting for a room or home, remember that it needs to be functional, and can also create moods and provide beautiful accents. The right switches can provide greater convenience. Plus, lighting switches with dimmers can enhance the visual atmosphere of a room, while using less energy and saving you money. 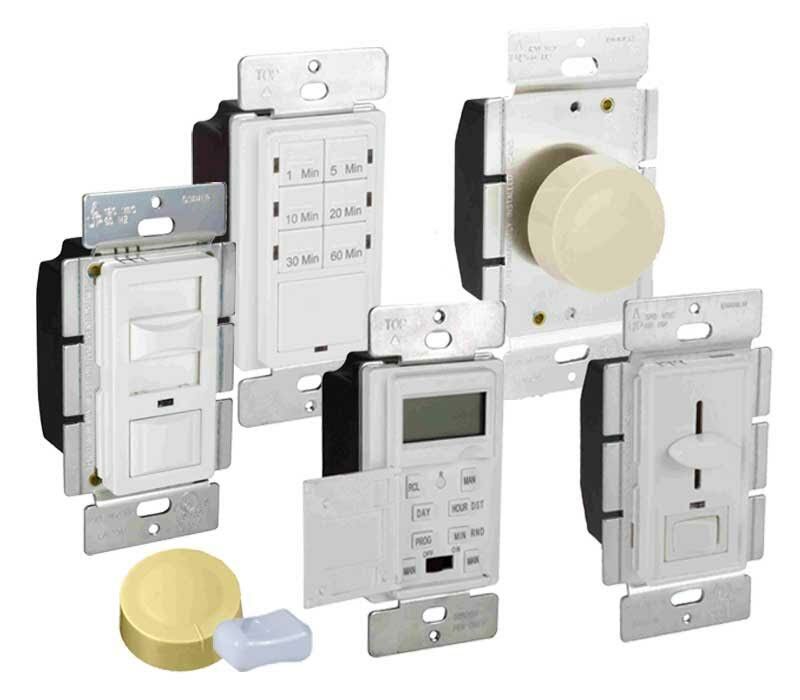 We offer a wide variety of switches, dimmers, outlets and GFI’s that come in a multitude of custom colors. 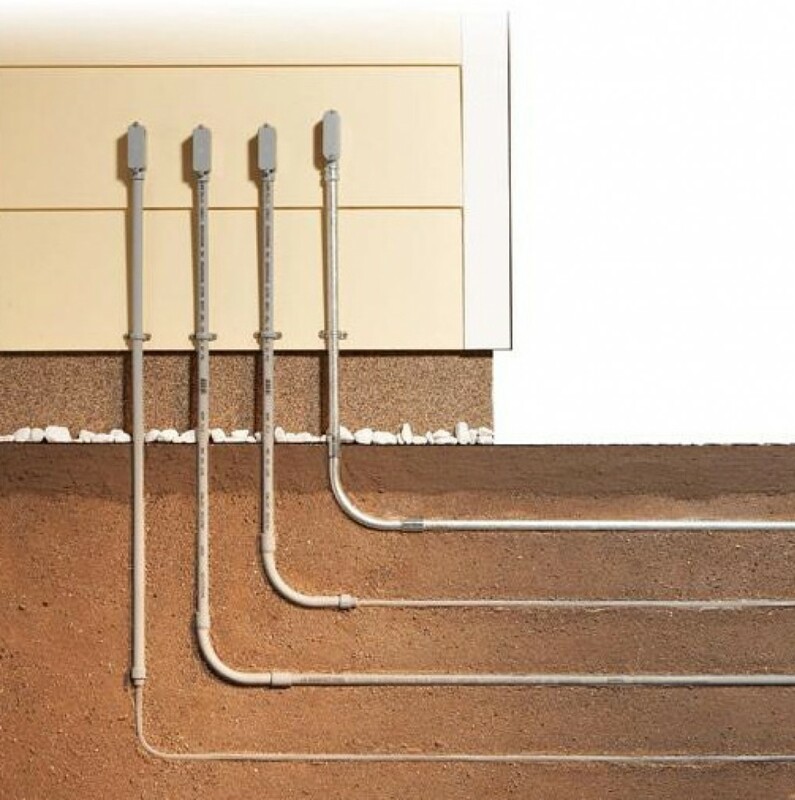 Our skilled technicians have experience working with all types of underground wiring, and can ensure the proper voltage is maintained and code requirements are met– with minimal damage to your lawn. 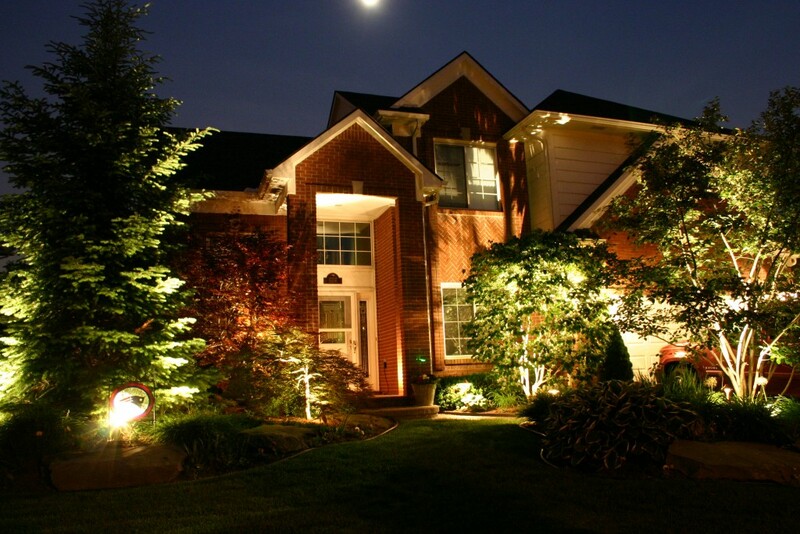 Outdoor lighting systems can enhance the look of your home while promoting safety and security. All Good can design and implement your best plans to: highlight attractive landscaping, make walkways and stairs visible in the dark, etc. 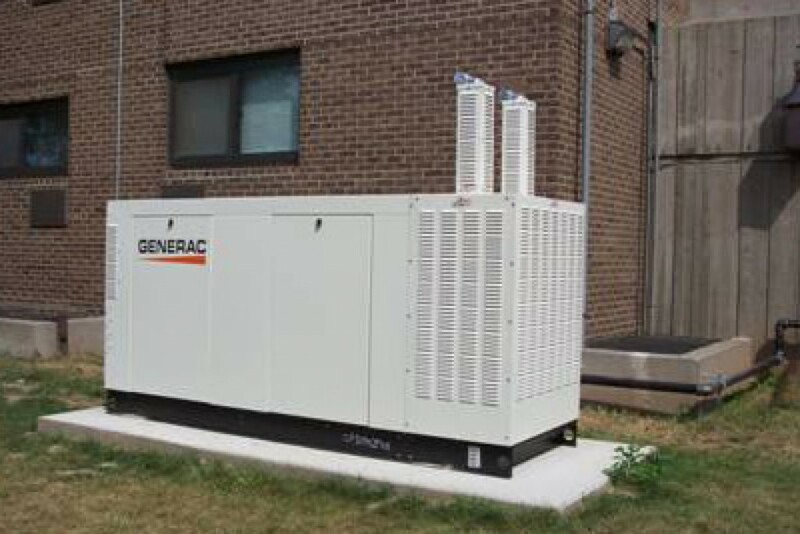 Whether you just need your panel replaced or a total upgrade, we are highly skilled in all phases of service work: 100 amp, 200 amp and heigher. 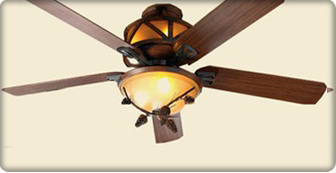 We handle all permits with the building departments and utility company coordination. 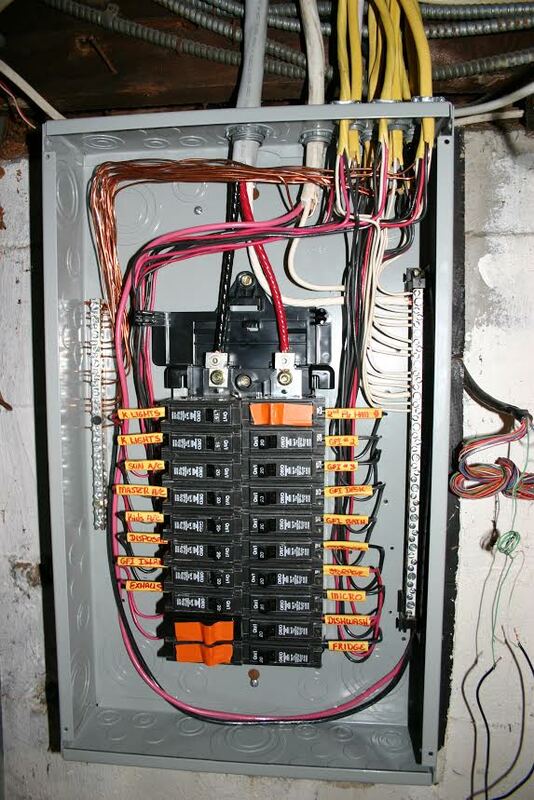 If you’ve receive an electrical code violation contact All Good Electric. 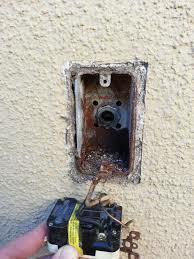 We can correct violations and contact the issuing agency/municipality directly to have it removed. 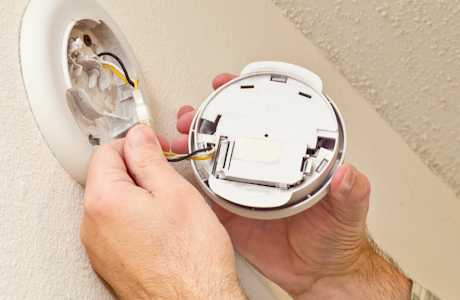 To protect your loved ones, it is vitally important that you install smoke and carbon monoxide detectors in your home. NY building codes require that all residences have both installed. Whether your current wired or wireless doorbell needs repair, we can easily discern if a particular part is malfunctioning (the button, transformer or chimes) or if you need a whole new system. Stay safe, work smart and let an All Good licensed electrician hook up your aquatic arena safely and securely so you can enjoy your investment worry-free. 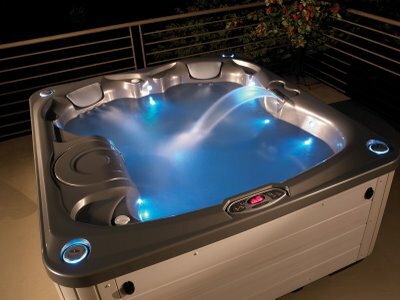 We specialize in hot tub electrical wiring, pumps and filters, heaters, time clocks, and outdoor lighting.